As BC correspondent for Quench Magazine, Tim Pawsey, has a unique insight into what’s happening in the British Columbia wine scene. 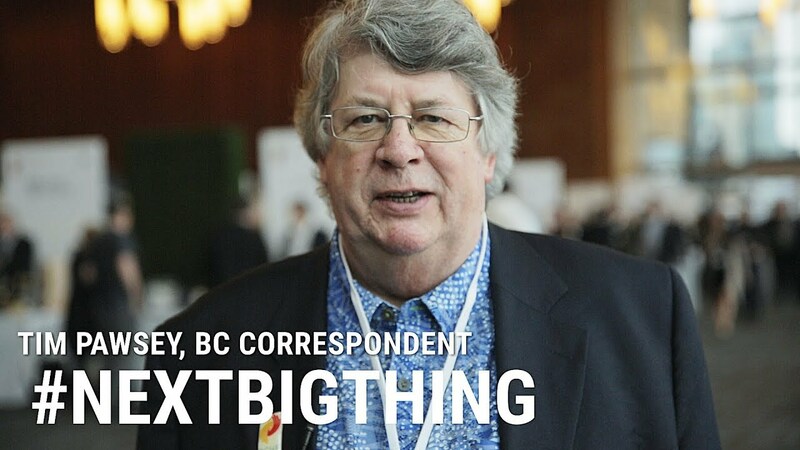 He thinks the next big thing in #bcwine will be climate change and how it has opened up new regions for winemaking. Read some of Tim’s features here.